Imperial Carriage Museum is located in the park of Schönbrunn Palace in Vienna. 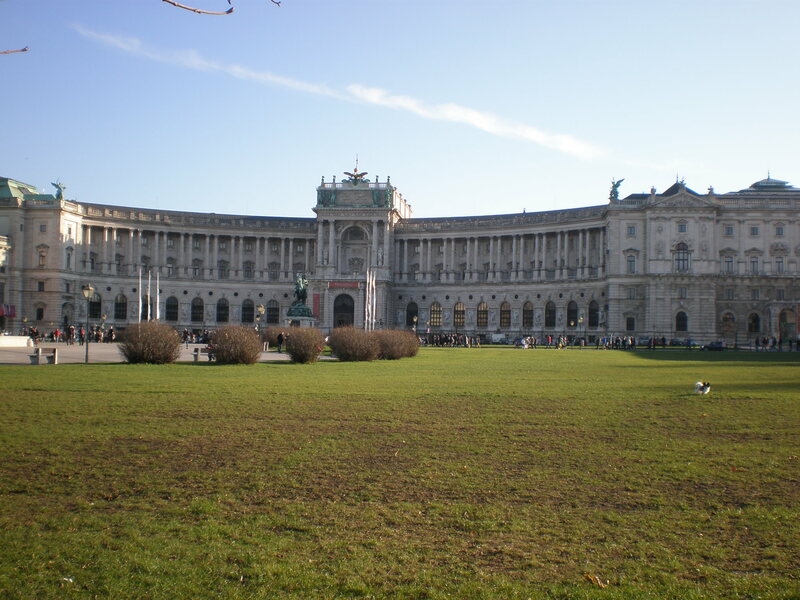 If you have visited Schönbrunn Palace and have already eaten something at the Christmas market in front of the palace you can enjoy some peace and quiet in this museum. I visited Imperial Carriage Museum in December in 2015. 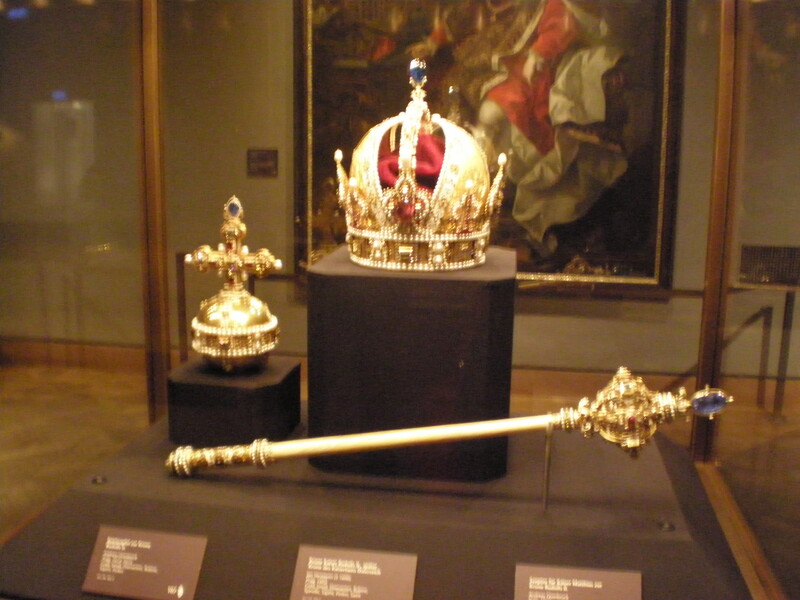 Recently the museum has been renovated so there might be some changes and differences from the time of my visit. To find out more about the ticket prices and all the other vital information click here. 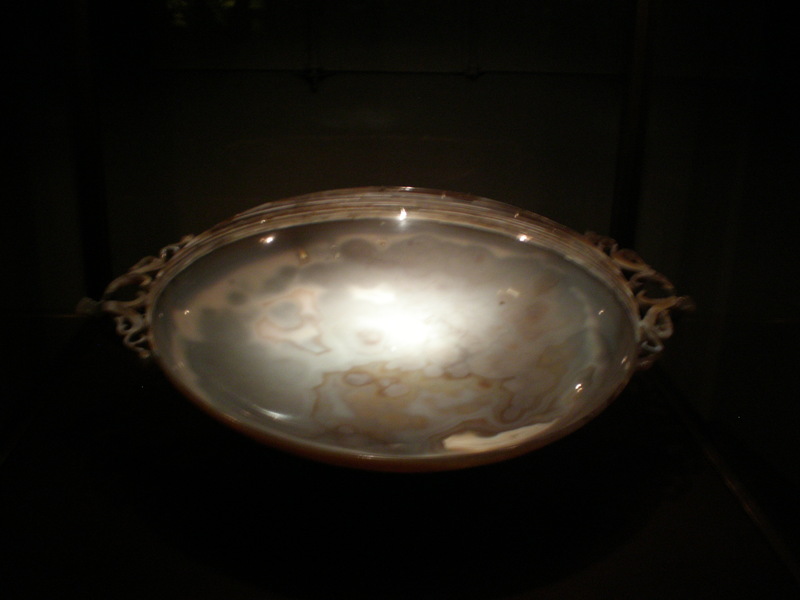 What can you see at the Imperial Carriage Museum? 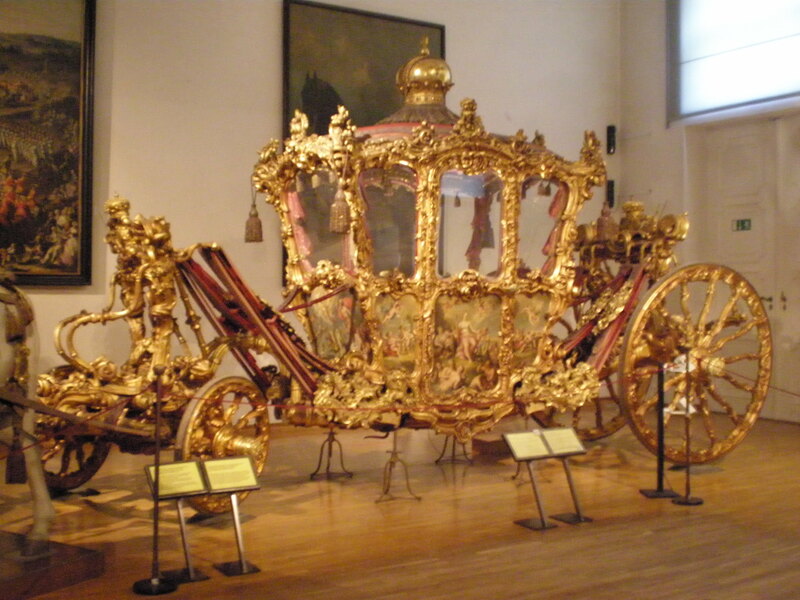 Well, you can see beautiful carriages used by the Viennese court and the royal family (Habsurg). You can see the splendid coronation carriage and a black hearse used for the funerals of Emperor Franz Joseph (1916) and Empress Elisabeth (1898). 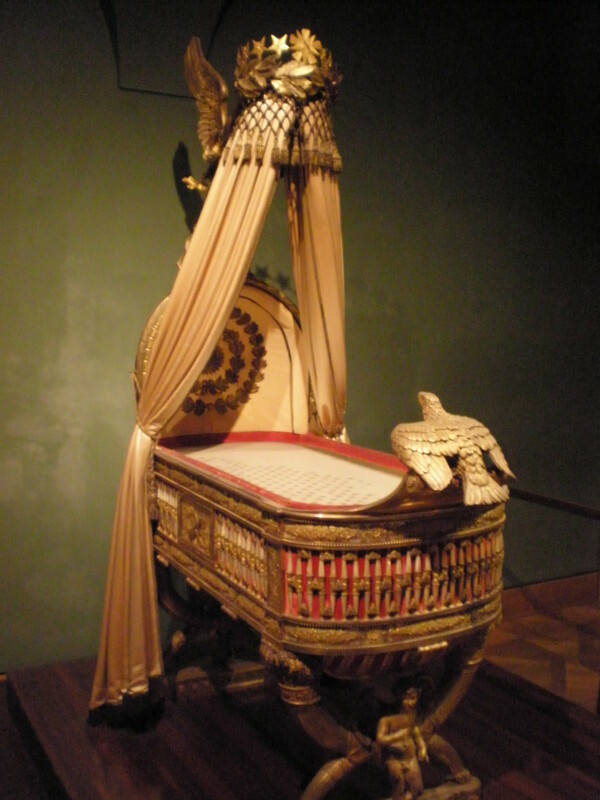 There are also children’s carriages, sport, leisure and travel carriages. But that’s not all. 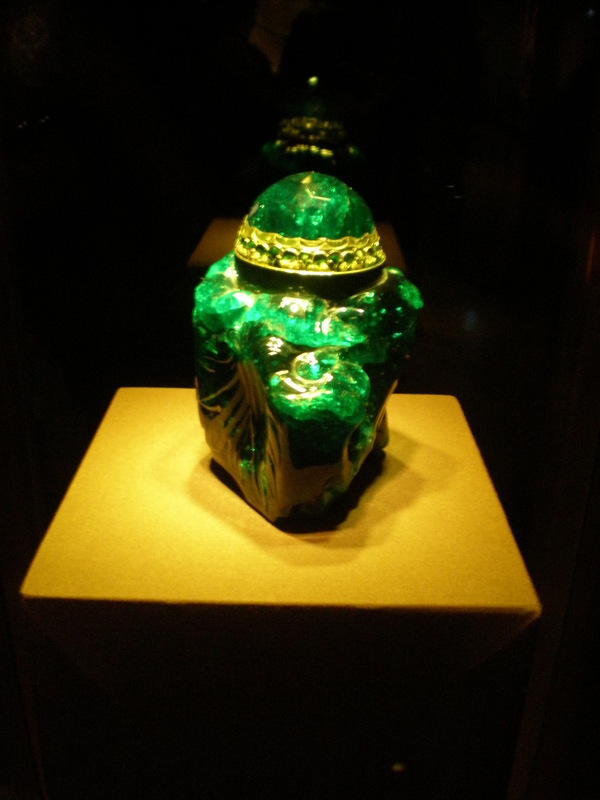 There’s also Sissi’s path-a part of the museum dedicated to Sissi’s life and her travels. 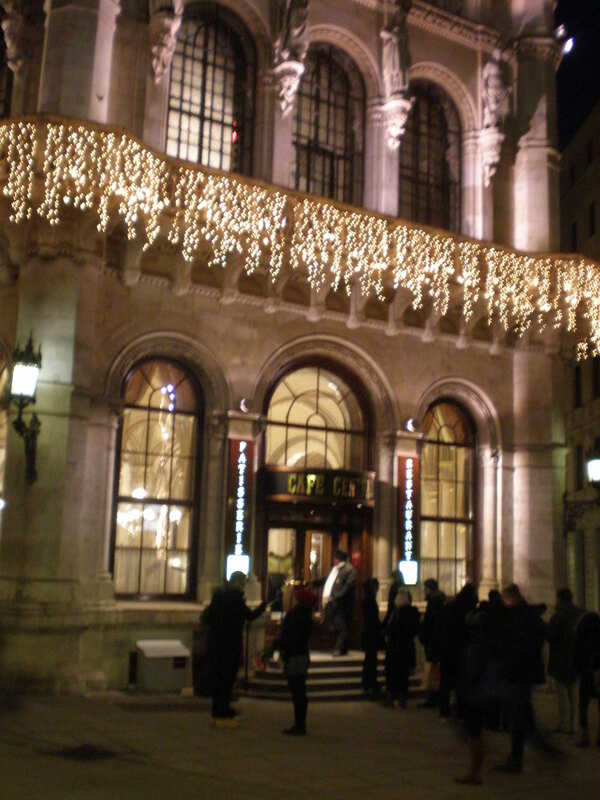 Housed in a grand old palace (Palais Ferstel) Cafe Central has been opened since 1876. It offers breakfast, lunch, dinner, desserts and Vienna coffee of course. Made famous by its notorious patrons and as a rendezvous place for many artists, revolutionaries and philosophers it’s a hot spot for today’s visitors to once imperial Vienna. Everybody wants to eat cake in Cafe Central (or take selfies) as it seems when you’re freezing in the long queue outside this old institution. When you get in eventually you soon forget all about your half-frozen fingers and look up in awe. The ceilings are very high and exquisitely painted and there are elegant arches, like in a proper palace or church. But the religion preached here is coffee! The central place inside is occupied by two large cake displays and a large gingerbread house. There’s also live piano music after 5 pm. I came earlier so I didn’t get to enjoy this part of Vienna coffee culture. 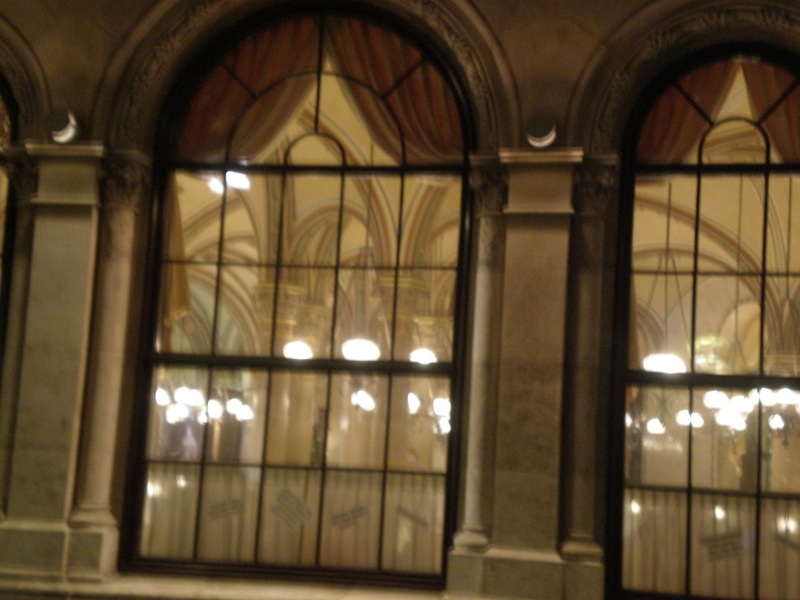 That time I had Sacher cake in Vienna…..
Fast forward almost a decade and I’m back in Vienna and I’m having Sacher Cake in a beautiful restaurant Residenz right next to the Schonbrunn palace. Again the Sacher Cake wasn’t really good. I couldn’t believe it. I had other great cakes at this restaurant and I had wonderful cakes in Vienna in a lot of different places but I still couldn’t find a decent Sacher Cake in Vienna even if my life depended on it. Maybe the castle had something to do with it? 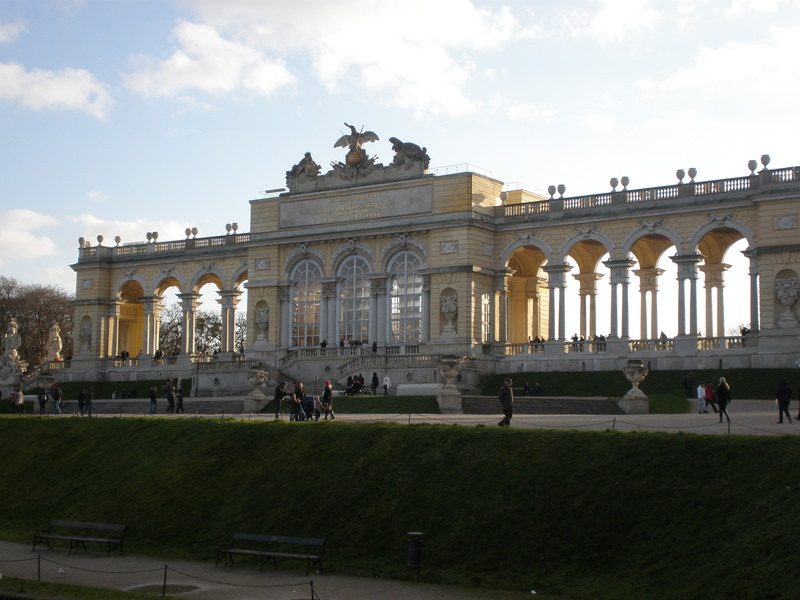 Both times I had Sacher Cake was actually in places in Schonbrunn palace garden! I’ve wanted to try the original Sacher Cake at Café Sacher for a long time but there was always a long queue outside the cafe and I just left it always for some other time, some other trip to Vienna. Finally, last December I had the one and only Sacher Cake. And it was so delicious!! 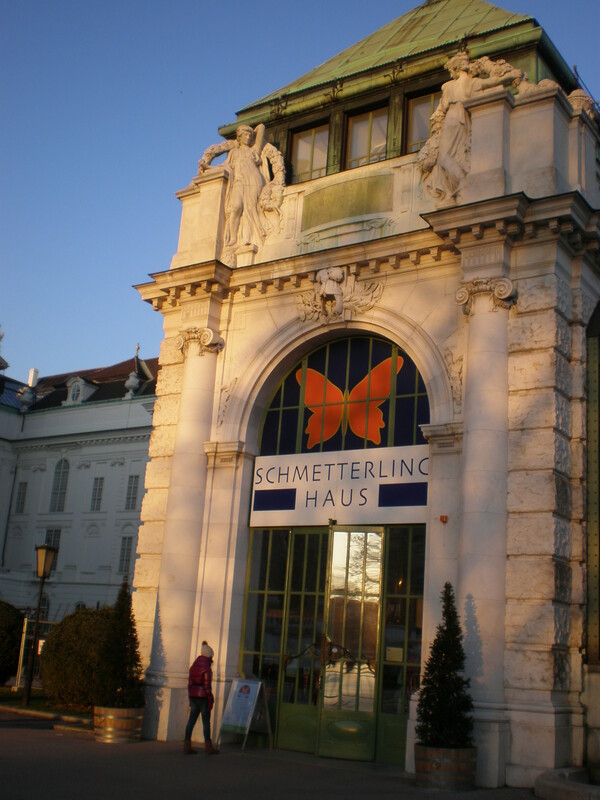 In the midst of cold & snowy winter you can enjoy the fragile beauty of butterflies in Vienna’s Imperial Butterfly House ( Schmetterling house). 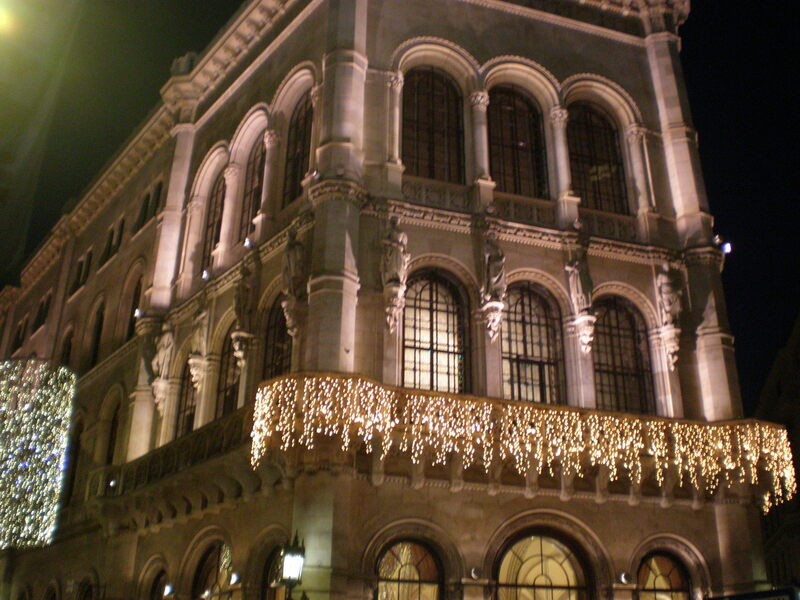 It’s set in an Art Nouveau Palm house, a part of the Hofburg Royal Palace. You can enter it via the palace gardens Burggarten. Of course the Butterfly house is open all year round but if you visit it during winter be prepared for scorching heat. Tropical conditions are inside because butterflies need warmth which is fine when it’s warmer outside too and then there isn’t such a big difference in the temperature. But when I visited it last month it was so freezing outside that when I walked in I wanted to strip down to my undies , that’s how hot it was! Of course, I just took off my coat and jumper :).